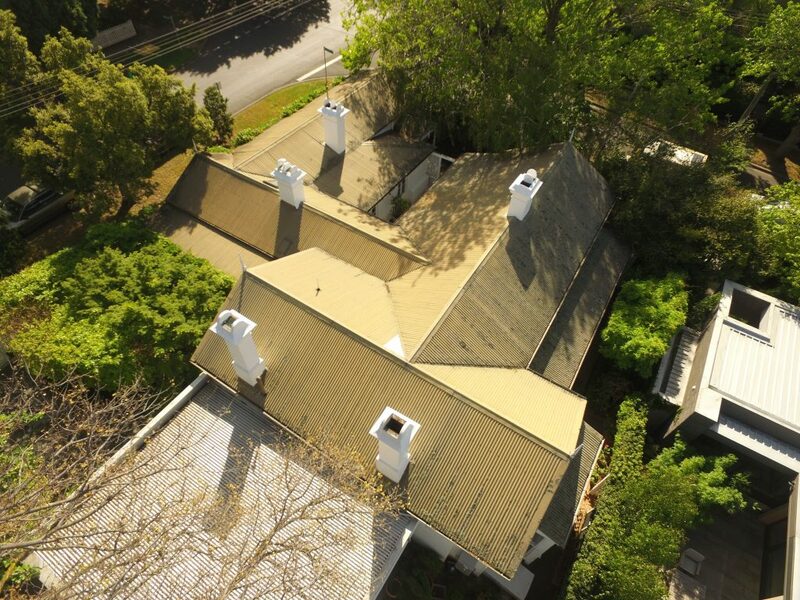 It is common for homeowners to have many concerns when having the roof replaced on their homes, given it is their most important asset. 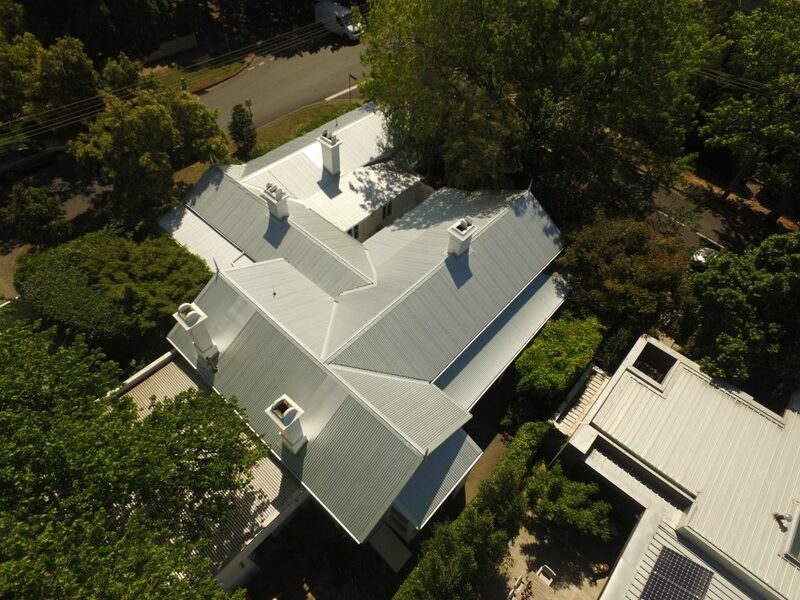 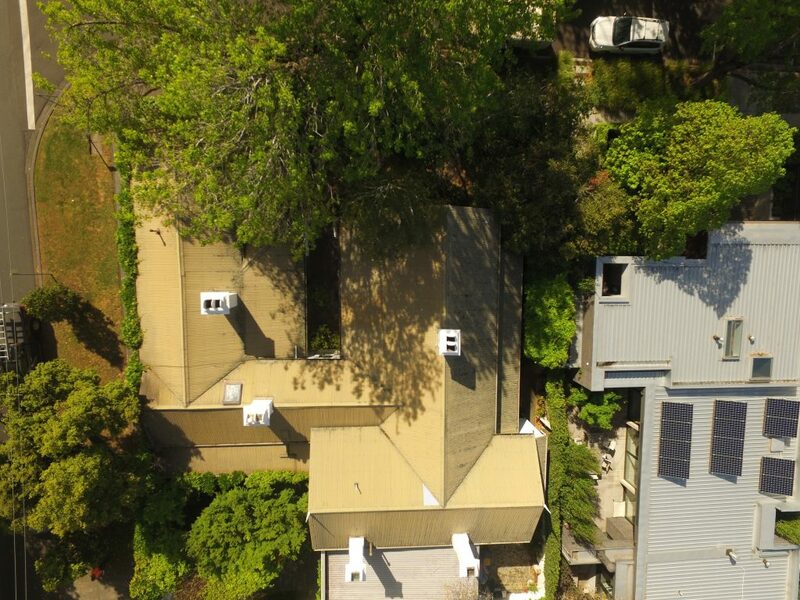 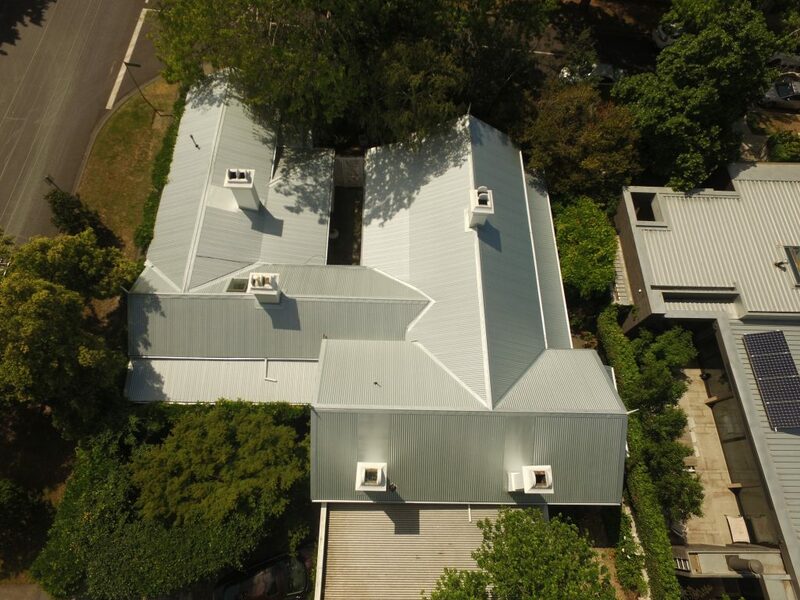 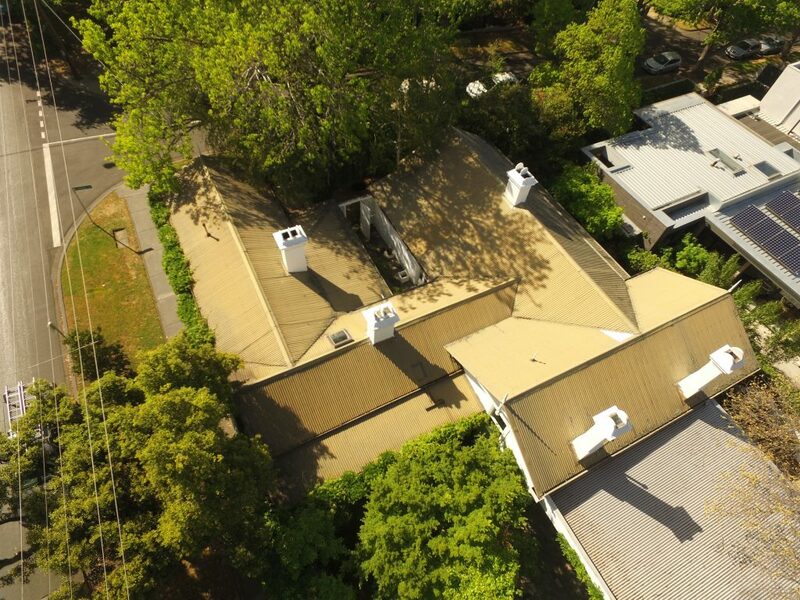 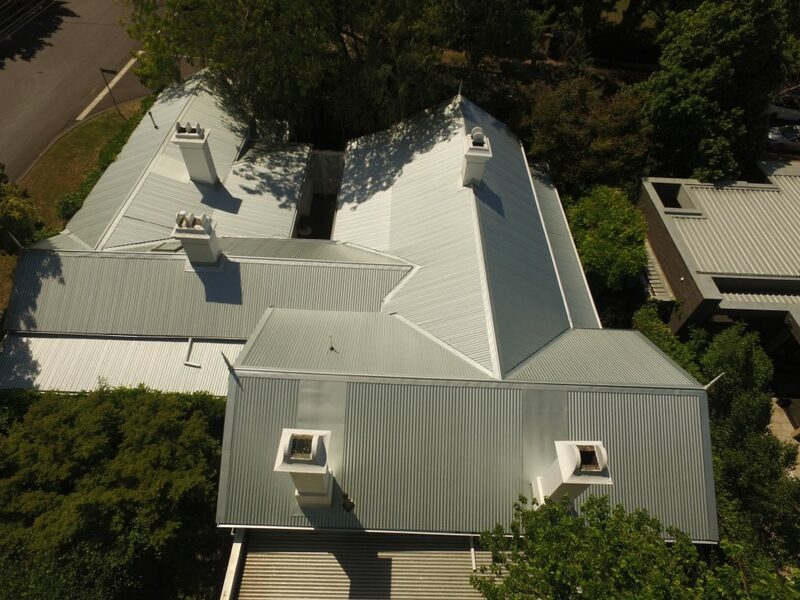 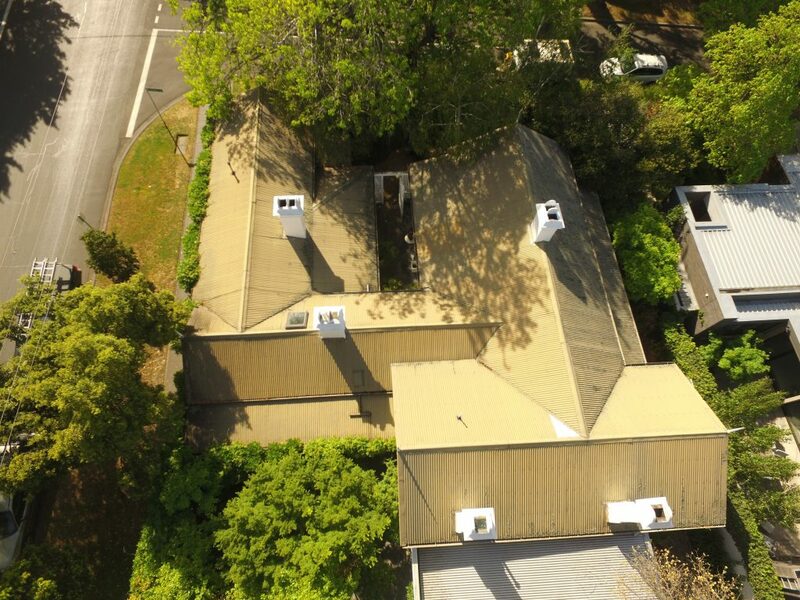 When ACR Roofing experts were contacted by home owners, Michael and Jenny, in relation to the metal roof replacement on their 150-year-old home, the team knew there would be concerns and to ensure the roofing project ran smoothly. 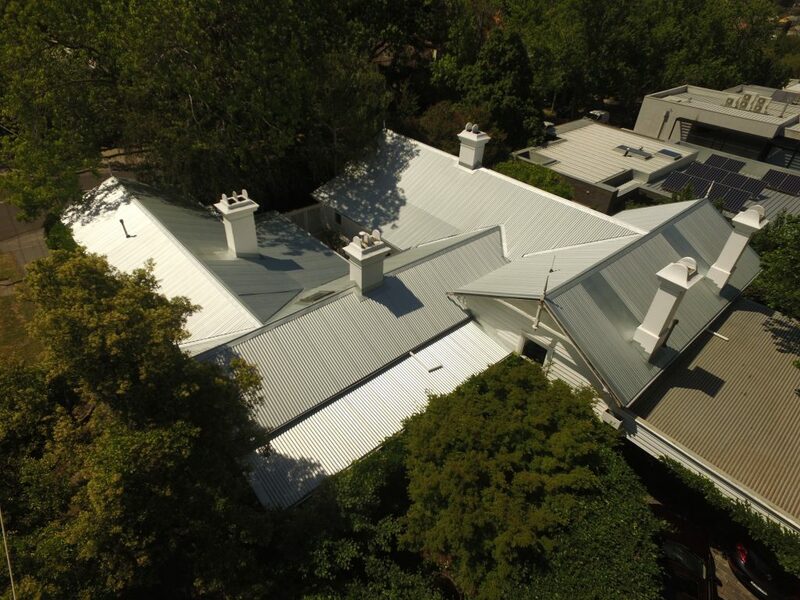 Ensuring to alleviate any worries our client may have throughout the duration of the works, ACR Roof plumbers removed the old, corroded roof sheets and installed new BlueScope Plain Zincalume Corrugated roof sheeting, along with BlueScope Zincalume OG Gutter and downpipes.